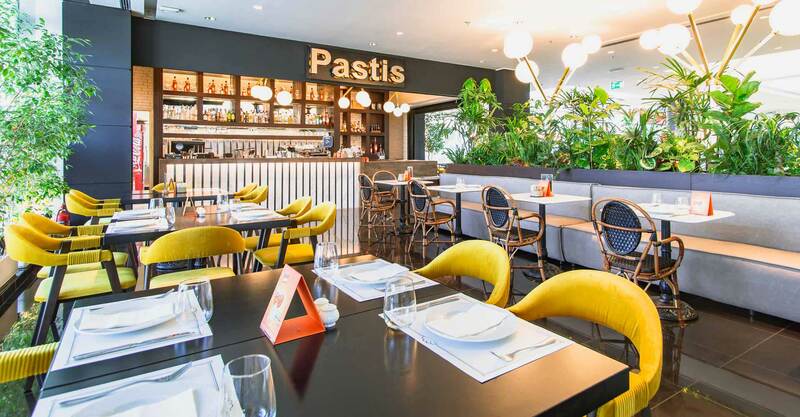 Brasserie Pastis is an all day restaurant cafe on the 2nd floor of Golden Hall and offers Mediterranean cuisine with international influences. 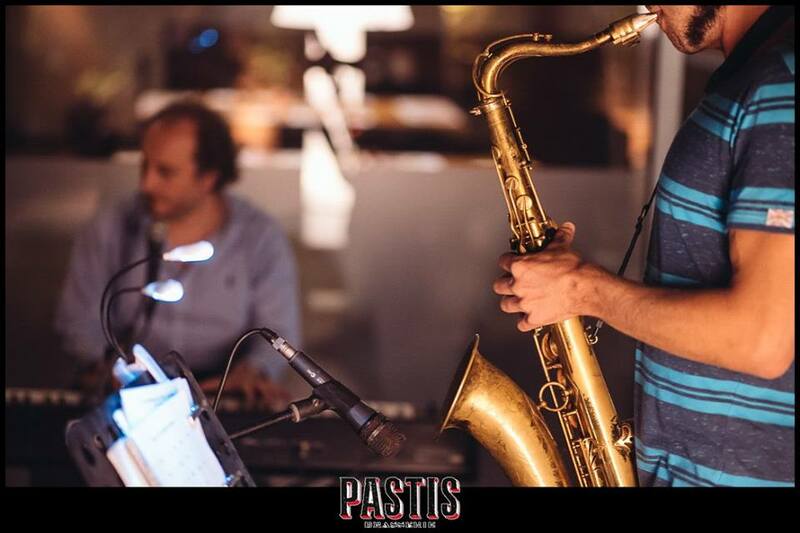 Starting at 11 am with freshly squeezed juices-smoothies, selection of sandwiches and omelets, switches to the main menu from noon serving appetizers, salads, a large variety of fresh pastas, meats, fish, burger and homemade desserts. 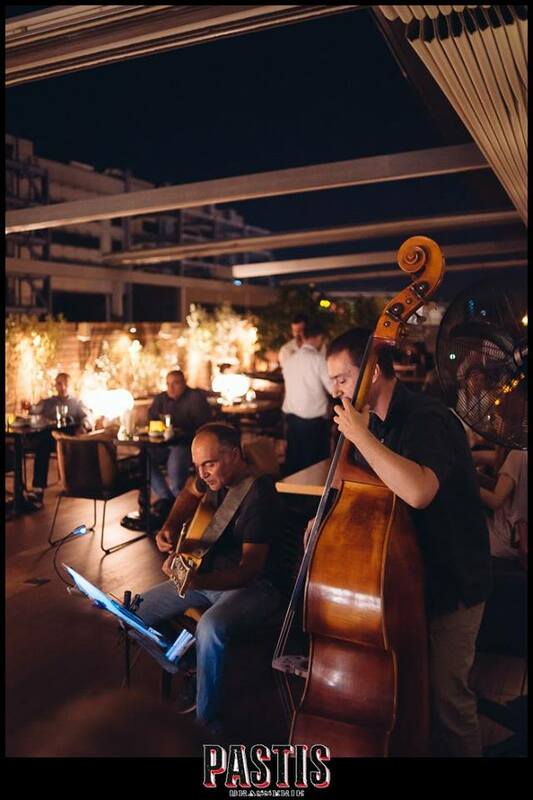 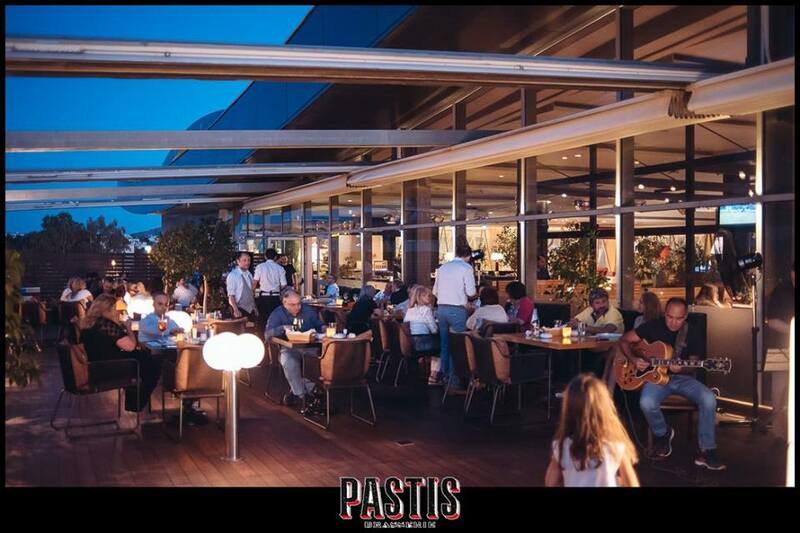 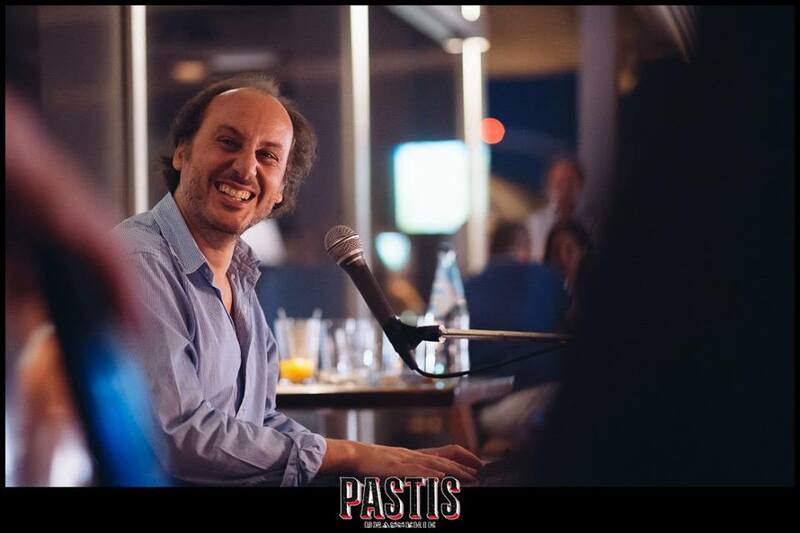 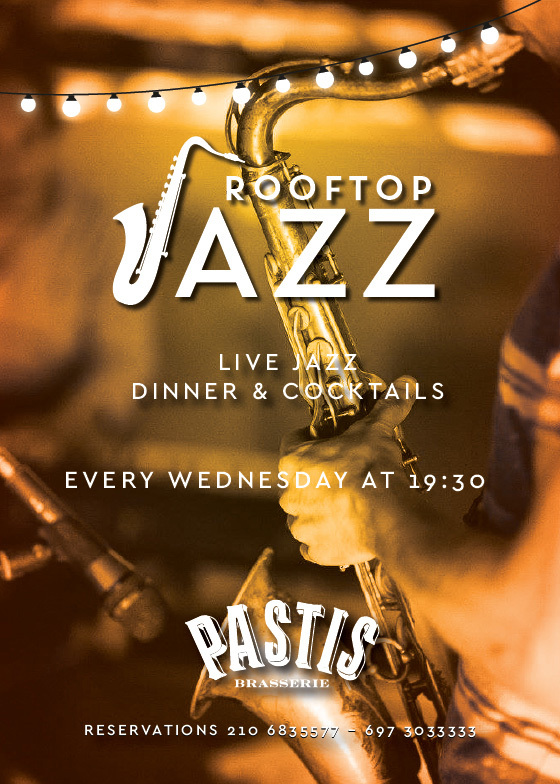 In the afternoon-evening hours on Pastis' atmospheric terrace, you can enjoy your food and drink with the possibility of using the area for smokers.